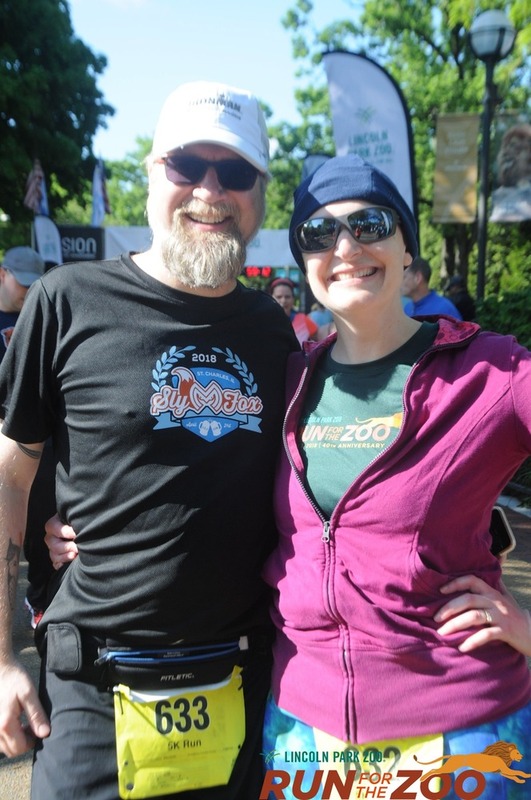 The gimmick of the Run for the Zoo is that you get to run through the Lincoln Park Zoo as part of the course. Now, the Lincoln Park Zoo is free, and right near the lake shore path, so you could kinda go do that whenever you wanted. But, you know, you get a shirt and a popsicle afterwards! Look, zebras!